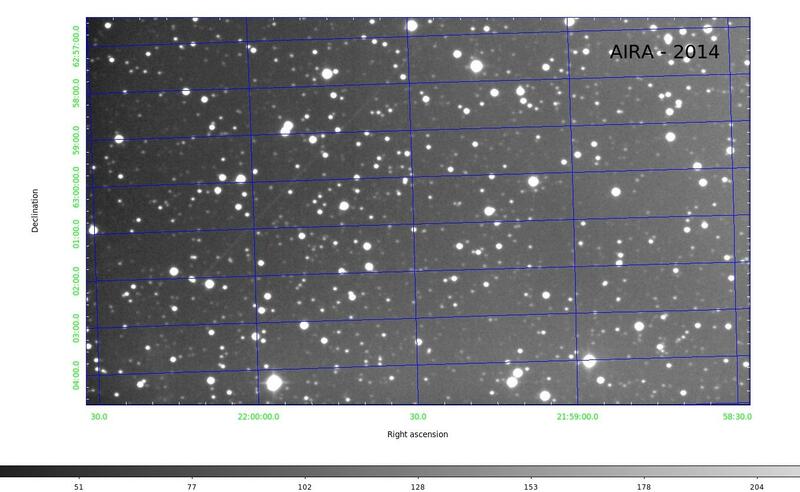 This is the page of the Zeiss Cassegrain 0.5 meter in diameter telescope of the Astronomical Institute of Romanian Academy. 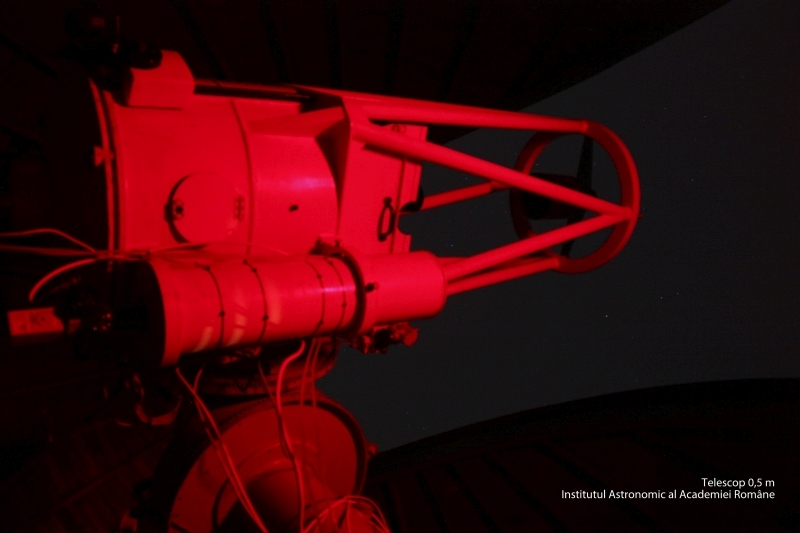 A SBIG STL11000M CCD camera it's used, fitted with a UBVRI filter system (Johnson photometric system). Deep field image (stack of 118 images of 60s exposure) with stellar R magnitude limit of 20.